An open edition print of the oil painting "Dustbowl" by Jason Rafferty. 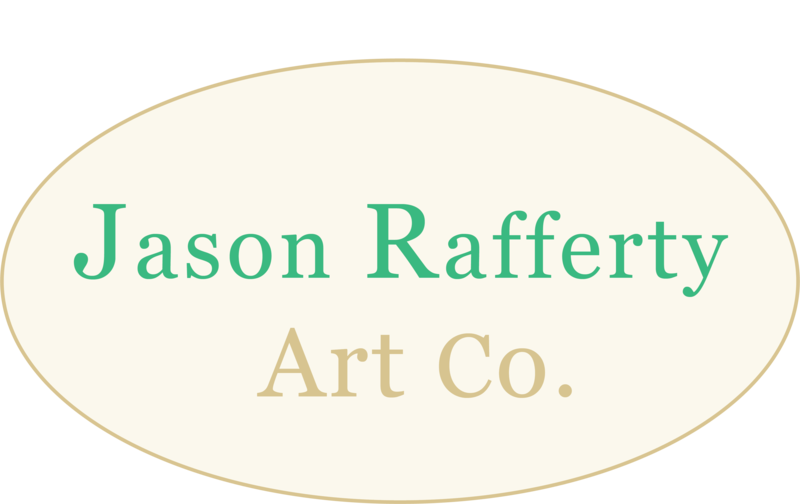 This is an open-edition print of the original oil painting "Dustbowl" by Jason Rafferty. "This piece depicts the River Arts District in Asheville, NC on a cool autumn morning. 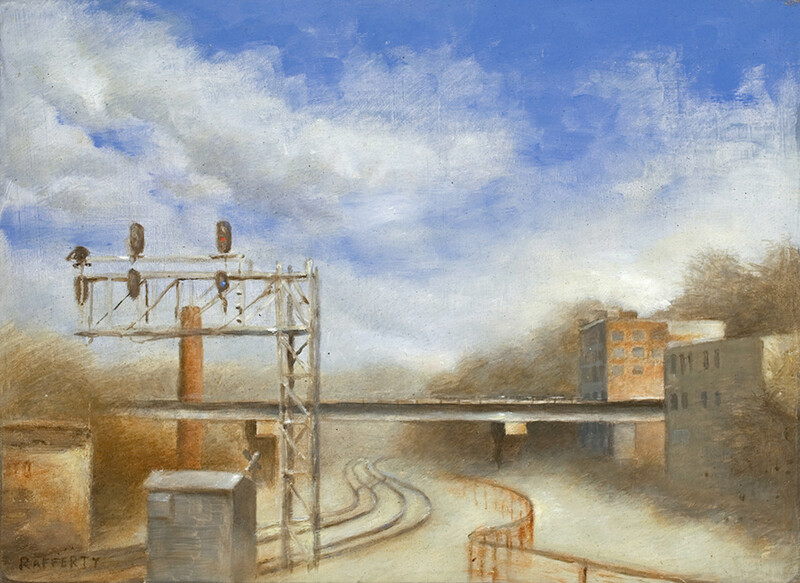 Dust and clouds create atmosphere and the railroad track snakes around the corner. The Phil Mechanics Studio and the Wedge Studios building are shown."